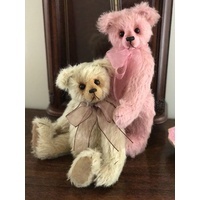 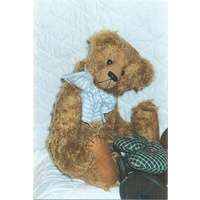 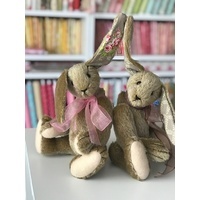 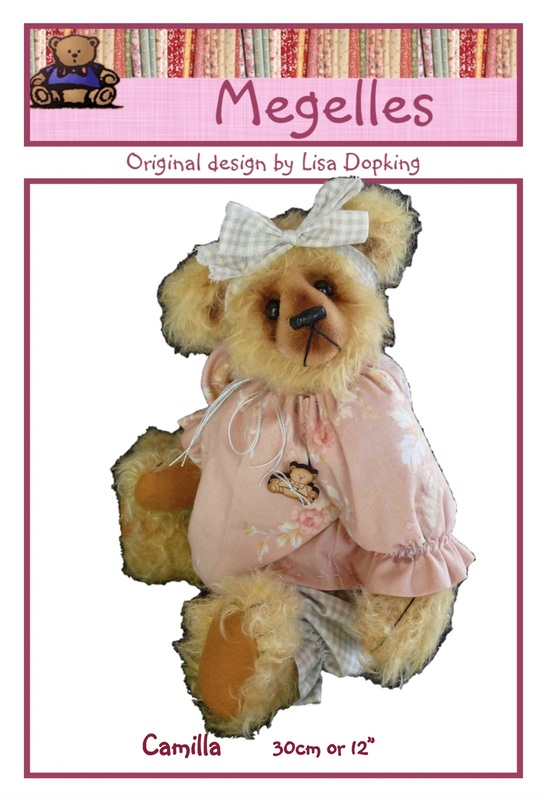 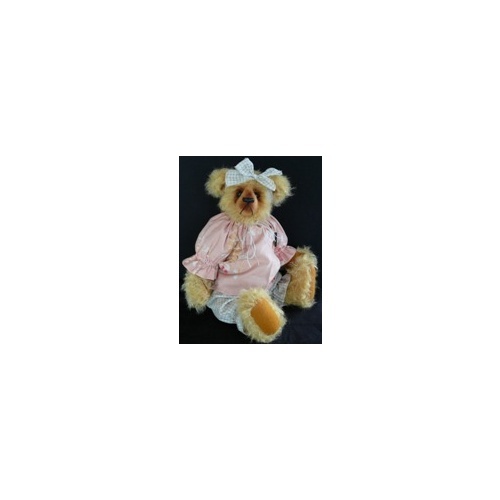 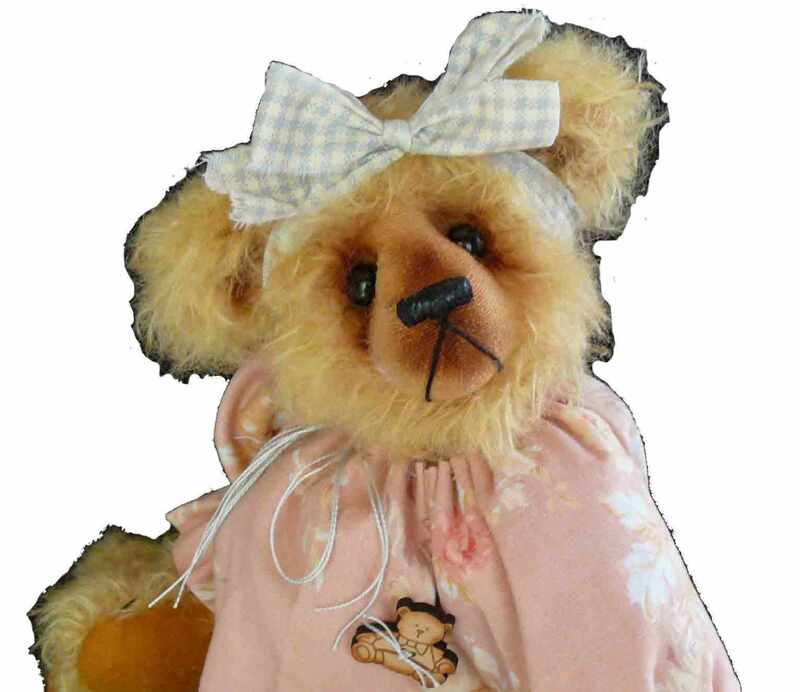 Camilla is a sweet 12" bear suitable for Intermediate to advanced. 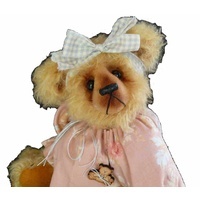 She is a traditional bear dressed in a sweet top and pants. 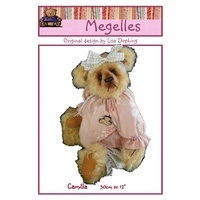 The kit includes everything to make Camilla but does not include stuffing or materials for her outfit.